How To Download Barcelona Kits for DLS: Are you still searching for Dream League Soccer Barcelona kits and logo URL? Now the good news is, fans of the football game Dream League Soccer can now download the new released DLS 512×512 Kits and Logo URL for your Barcelona Team and enjoy the game. 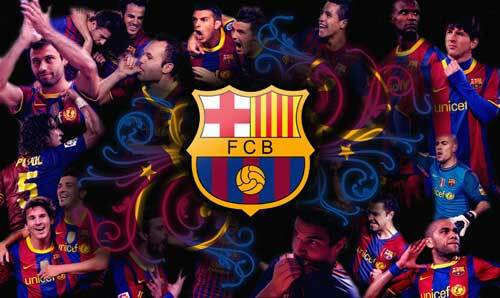 The great Football club Barcelona is more popular as FC Barcelona or Barca. It is almost 118 years old now. A group of English, Catalan, and Swiss footballers founded this Spanish FC in the year 1899. Barcelona’s records are enough to give complex to any other football clubs. It has won La Liga, Supercopa de Espana, Copa del Rey, Copa de la Liga, and Copa Eva Duarte trophies. Also, in the International football, there are 20 World titles to its credit. Barcelona holds many great footballers including none other than Leo Messi. It is popularly said that if anyone wants to know about Barca then it is enough to know about Messi! 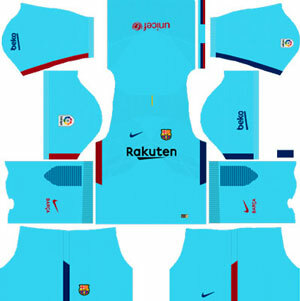 If you’re a big fan of DLS Barcelona Team, these kits are for you. 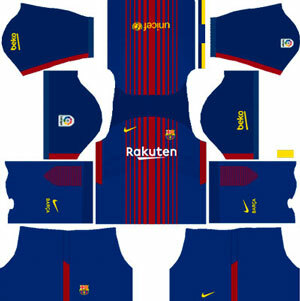 Download Barcelona Kits and logo for your team in Dream League Soccer by using the URLs provided below. To download Barcelona kits and logo for your Dream League Soccer team, just copy the URL above the image, go to My Club > Customise Team > Edit Kit > Download and paste the URL here. If you have any request, feel free to leave them in the comment section.